18th August 1916. Aubrey Patch. C Social, 1899. 2nd Lt, 3rd Bn, Royal Lancaster Regt. Killed in action. After school he went to study at Ontario Agricultural College, Toronto. When war broke out he immediately returned to England from Canada to enlist, and served in the ranks for about a year. 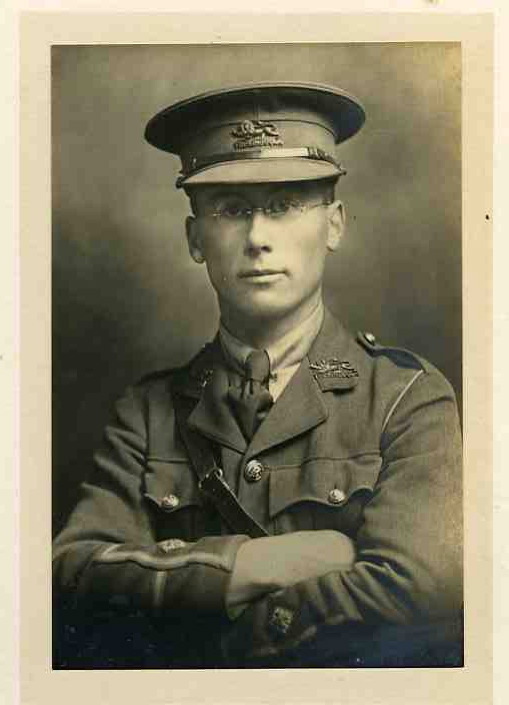 He received his commission in October 1915. He was killed while leading his platoon against a German trench. Posted in Commemorating the Fallen of WW1 and tagged 1st Battle of the Somme, 2nd Lieutenant, Canada/Canadian Expeditionary Force, Flanders & France (Western Front), missing on 18 August, 2016 by archives602.